Singapore…Usually the skyscrapers and mega malls define this modern yet tiny Asian country. But as a melting pot of numerous Asian ethnicities; Singapore marries Indian, Malay, and Chinese cultures that have had an extreme impact on this city’s food, architecture, and vibe! The modern airport of Chiangi is the welcoming point for most Singapore visitors and its status as the world’s best gives visitors the first glimpse at how Singapore works…well organized and very user friendly! The shopping and high rise mania doesn’t excite me, so I wanted to experience the more ethnic and historical heart of Singapore! 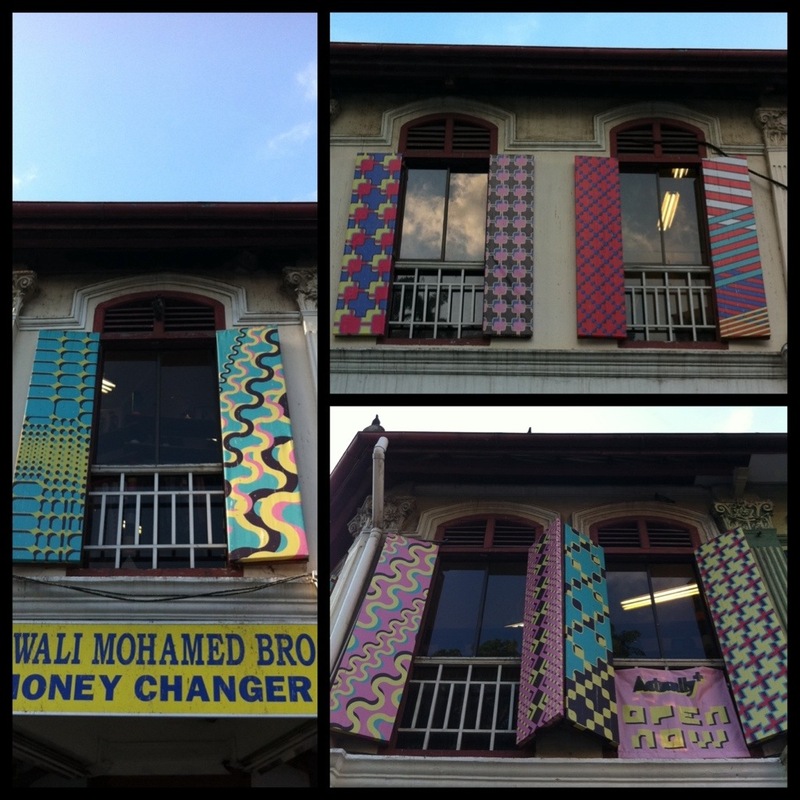 A walk to the Kamplung Glam introduced me to Arab Street and area surrounding the Sultan Mosque. 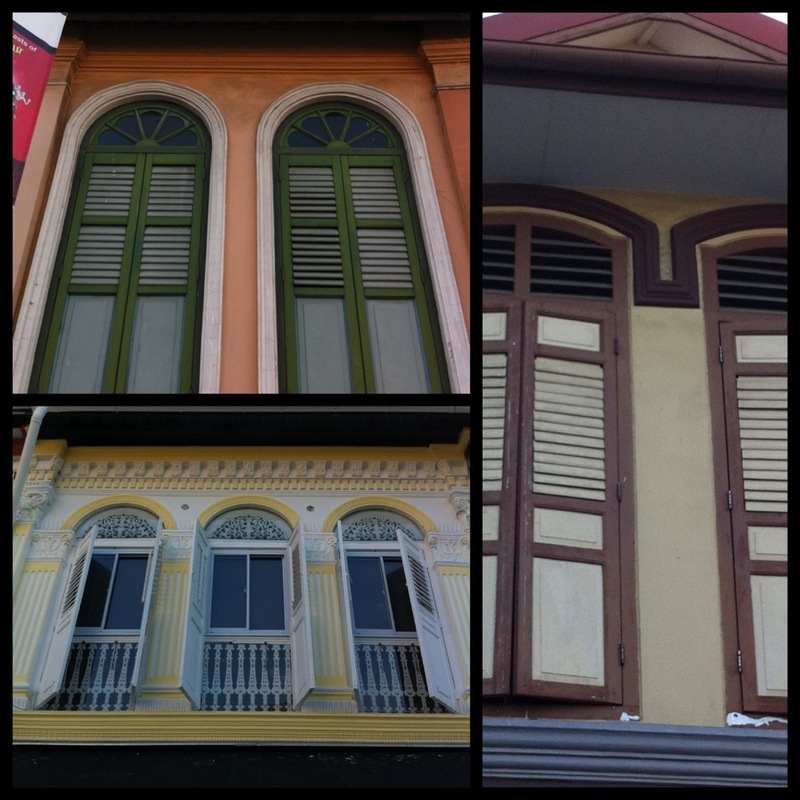 This Malay area dates back to the turn of the century and is beautifully lined with multi color historical buildings! 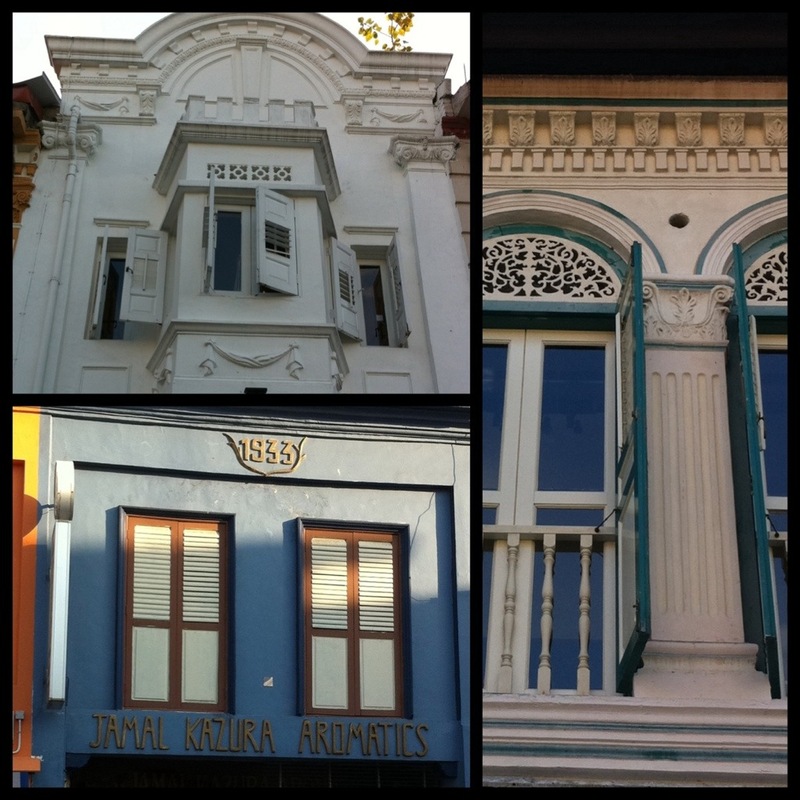 I loved the color combos of the buildings and especially how each shuttered facade is painted in a different unique color combo! 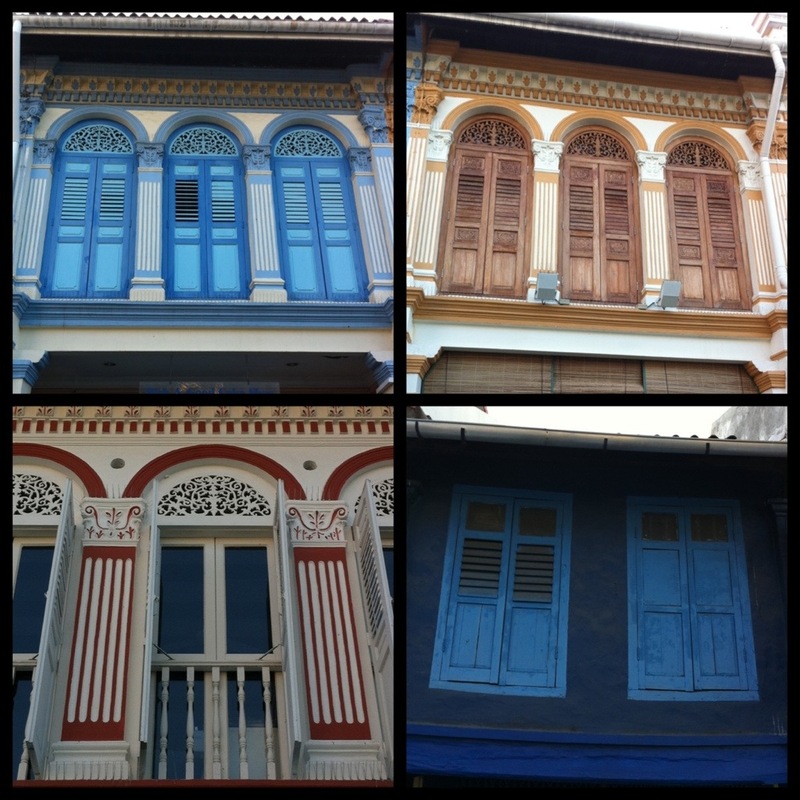 My first sampling of Singapore revealed a different side of this city and the cultural diversity that this city holds! « Older Post Monkey See, Monkey Do! » Newer Post A Grand Hotel!